Konami promised it would come up with a new start date for the currently-pulled over Metal Gear Online beta and it kept its word. Also, the new date confirms our predictions. Yesterday we estimated that the new start date would be this Saturday, April 26 ( and the five days delay between the initial closing date and the new one were a strong hint). 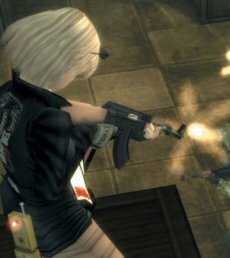 Now Konami comes to confirm it: Start date: Planned for April 25, 24:00(PDT). 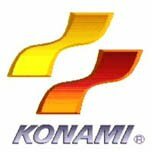 Konami had to put the beta on hold yesterday, due to the high levels of traffic that proved to be too much for the server. Metal Gear Online (MGO) combines the Metal Gear Solid universe with online combat and will be released only on PlayStation 3.